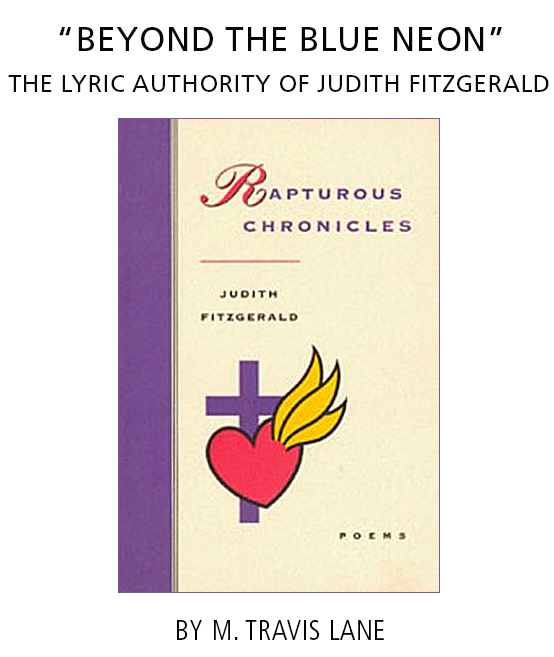 A Review of Judith Fitzgerald’s Rapturous Chronicles. The Fiddlehead, 176. (Summer 1993): 110-115. Reprinted with permission of the author.